T-800/T-850 係 Model 名來的? 咁後面的 ( model 101 )有咩意思? 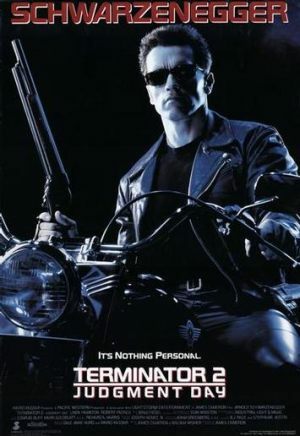 Arnold Schwarzenegger is back as a time-traveling T-101 Terminator in this smash hit directed by Jonathan Mostow. Arnold have gd preformmance in T2,do u agree? Of course he did. I think he also did well in T3.